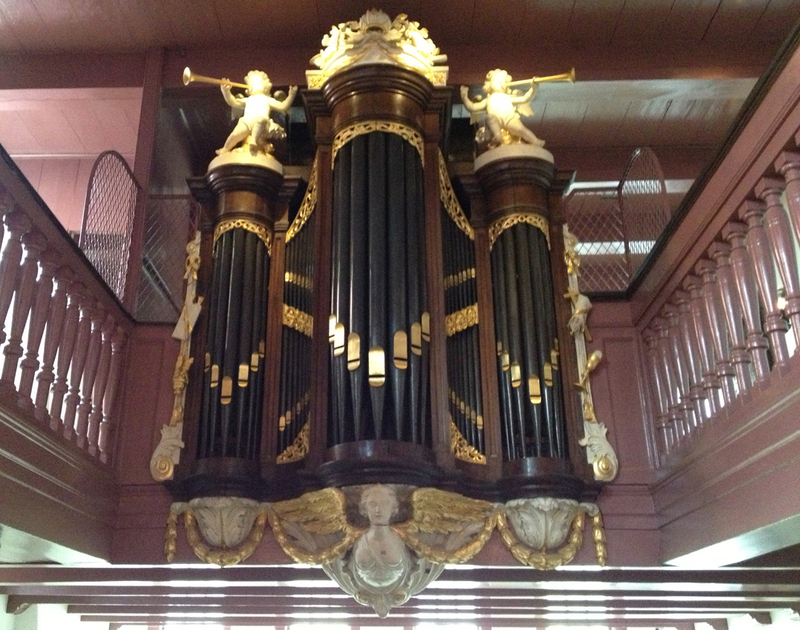 Ons’ Lieve Heer op Solder (Our Lord in the Attic) is one of the oldest and most remarkable museums in Amsterdam. 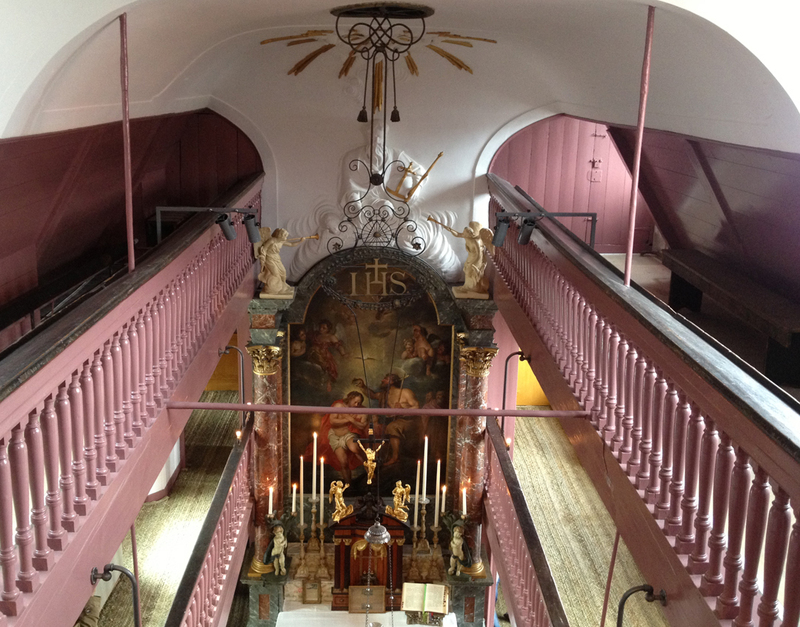 Behind the characteristic façade, on the attic of three 17th century canal houses, a hidden church is located. This hidden church was built during the reformation (start in 1578), when Catholics were forbidden to hold public services, for centuries. The museum lies in the centre of the red light district. 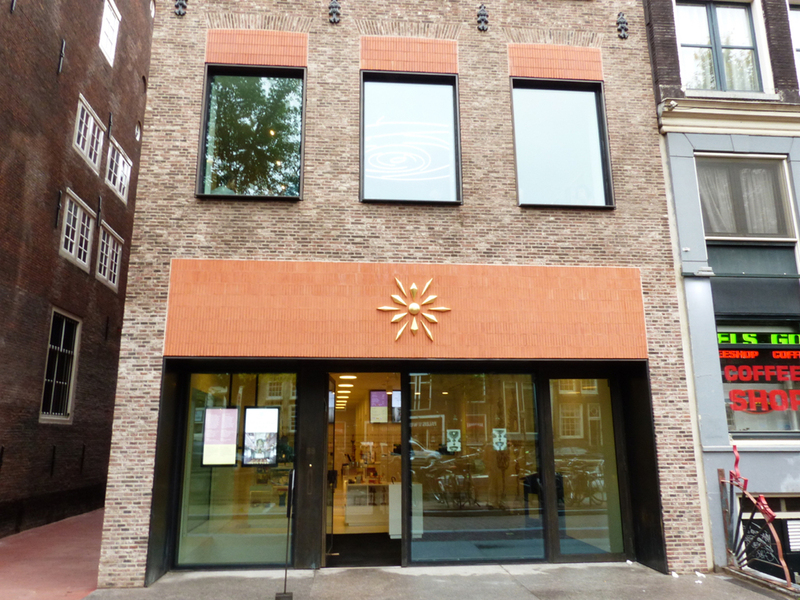 After the Rijksmuseum it is Amsterdam’s oldest museum. 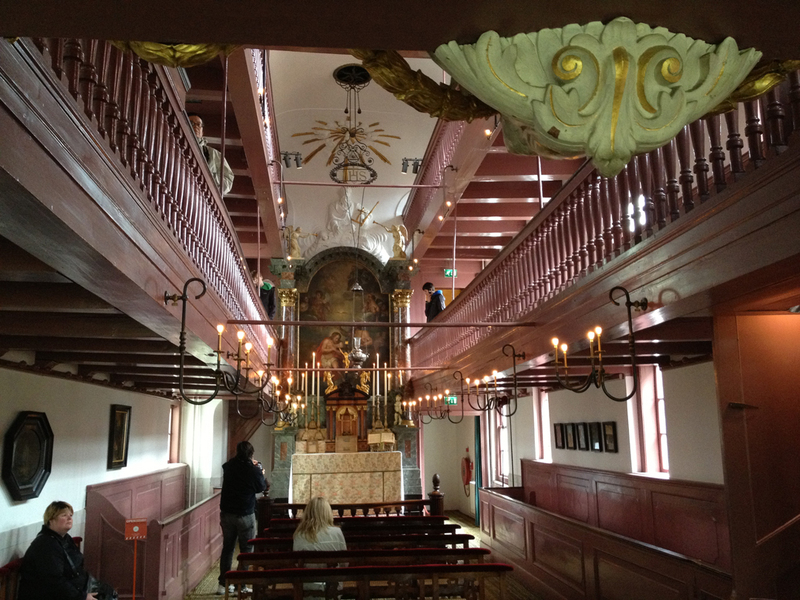 The museum not only consists of the church in the attic, but you can also visit (part of) the houses. 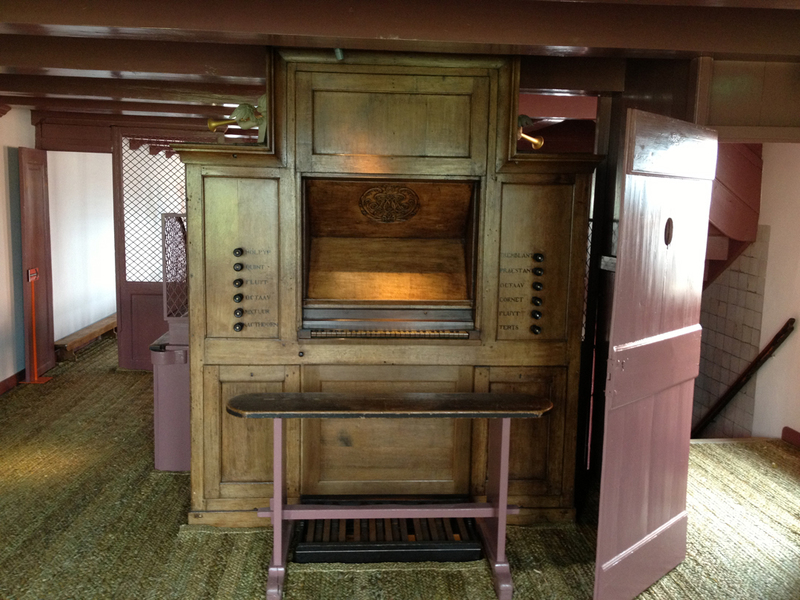 Various rooms show you how it must have been in the 17th century, when Jan Hartman lived there. One of my favourite rooms is the old kitchen with the original Blue Delft tiles. 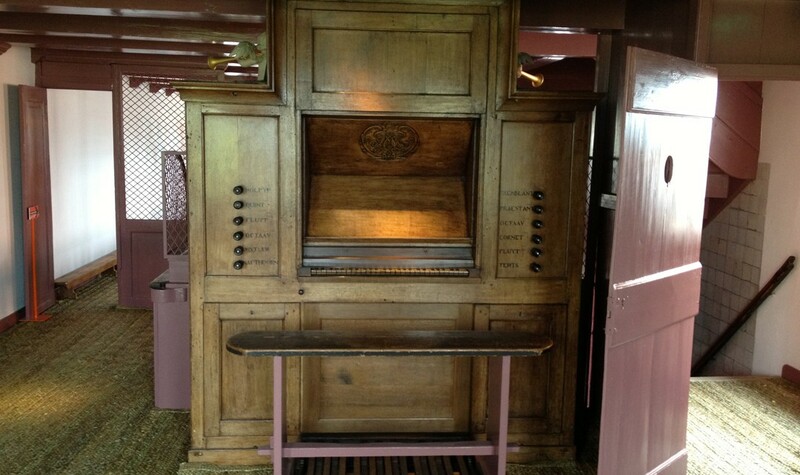 You really feel like stepping back in time in this unique museum. 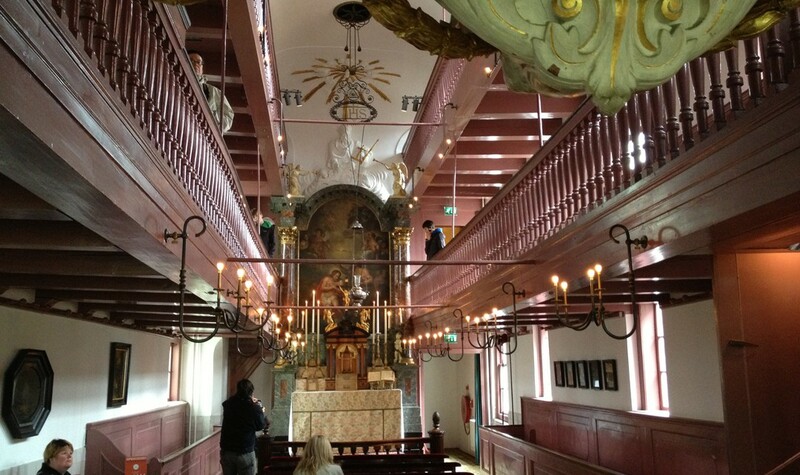 Ons’ Lieve Heer op Solder organises regular temporary exhibitions, which tells a bit more on a specific subject that is linked to the hidden church. Unfortunately the museum is absolutely not suitable for people that have difficulties walking or are in a wheelchair. As in many Amsterdam canal houses, the halls are narrow and the stairs narrow and steep. The museum is renovating and expanding to a neighbouring house. Here the new entrance and visitors facilities will be located as of the end of 2015. Jan Hartman bought these three canal houses in old town, 350 years ago. He had the attics of the three houses rebuilt into a secret Catholic church conforming to the conventions of the day, yet nothing on the outside could suggest that there was a church inside. 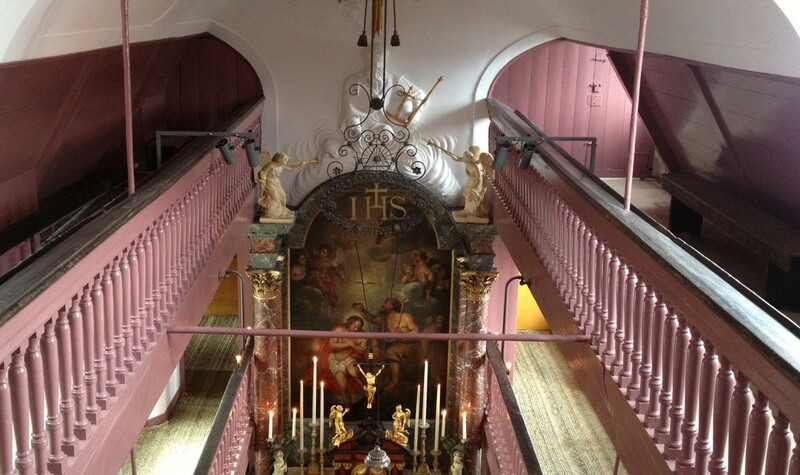 For over two hundred years Hartman’s attic served as a parish church for Catholics in the city centre. At the church was know as Het Haantje (The Rooster) or Het Hert (The Deer). 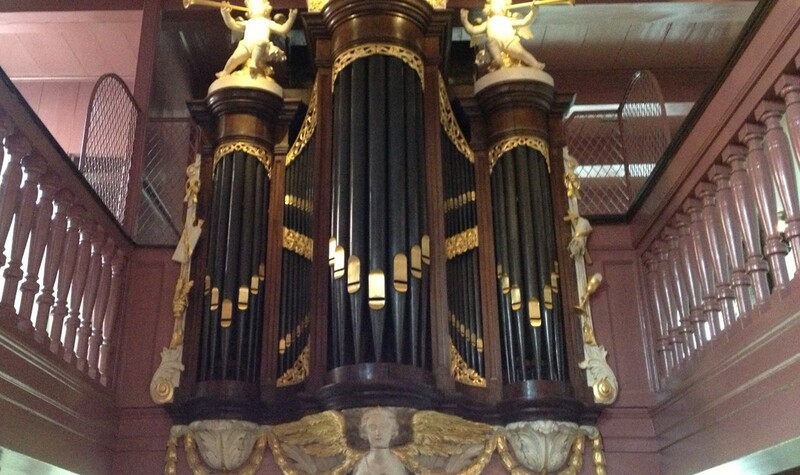 Since 1888 the building and the church became Museum Ons’ Lieve Heer op Solder. 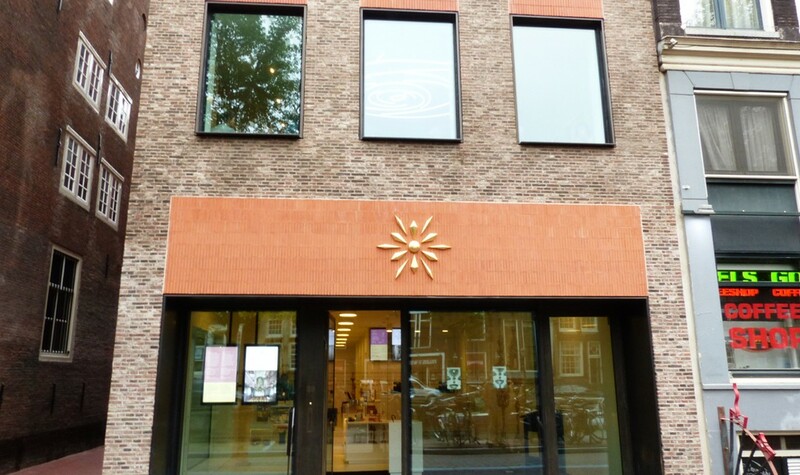 Unfortunately we do not have any information (yet) regarding how sustainably Ons’ Lieve Heer op Solder is run.